Is your School ERP taking your data concern for Real? How Student Information System helps in Cost Saving? Communication is paramount in education. It can be any type of communication, & all such communication plays a vital role in the school administration. As you all have experienced the previous modules of Vidyalaya School App now we have released a new version of School App with enhanced features. With the latest version, you can easily access the information. The user can instantly send the details to Students/Parents or Employees. Most of the tasks can be completed with a single click. Mobile App, A smarter communicator connects School, Teachers & Parents. 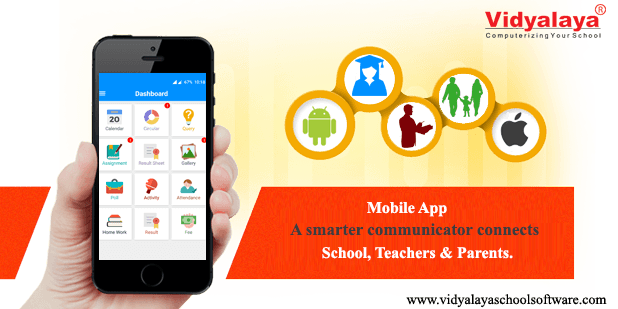 Vidyalaya-Mobile App, A smarter communicator connects School, Teachers & Parents. 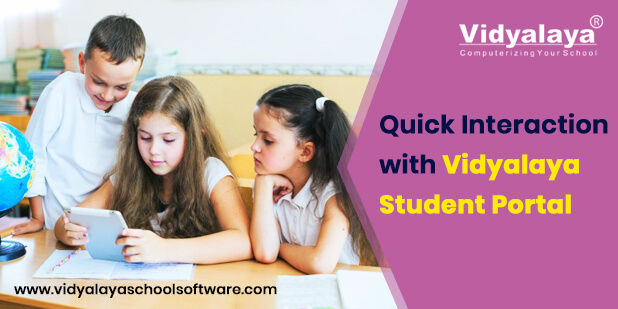 Simplifying Administration through Student Data Management Software. 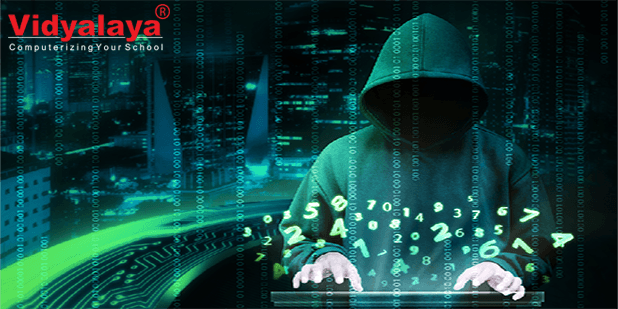 Educational institutes data are the one needs more security. Here are some preventions to protect your data from WannaCry Ransomware. 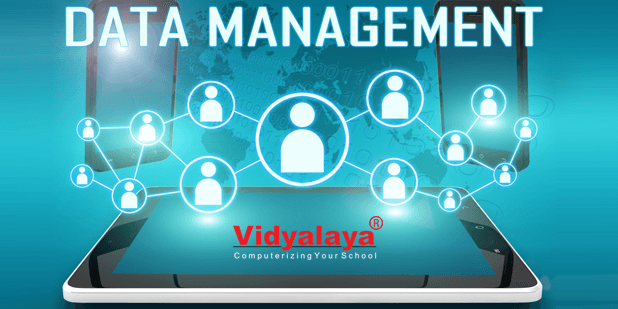 Efficient Leave Management with Vidyalaya.